Babies having babies. That's how I feel sometimes. I mean, can I really have a kid? I'm a child myself. Then I remember that 28 is a more than appropriate age to have a child and I have to force myself to get it together. But then I wear outfits like this where I look like a little kid, which doesn't really help my psychological issues. In my defense, I wore this for a day of shopping with my sister and not to work or anything, but I definitely felt like a child. The skater-y dress, the sneaks, the headband. Whatever, I'm not 30 yet, so it's fine. Also, I have to comment on the fact that this dress was my first ASOS purchase. 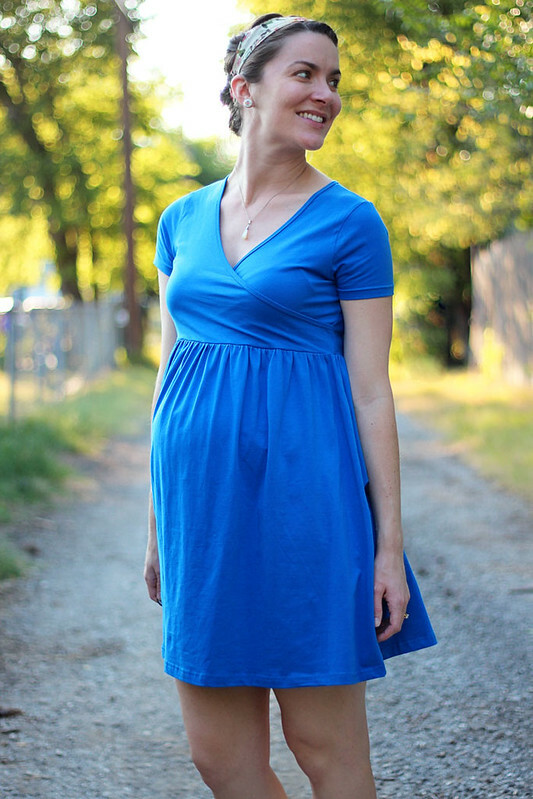 I ordered a few items and was really happy with how fast the items shipped and how easy they were to return (I bought this same dress in green in a larger size just to see... the sizing is true to pre-maternity sizing). I did a ton of research before ordering online and couldn't find much about sizing, so I thought I would put my two cents out there.Unfortunately, now I find myself stalking the ASOS website looking for new maternity clothes (that I don't need). I freaking love ASOS. I am going to buy allll my maternity clothes from there (one day...) i really wished they had reviews on their site, it would be so helpful! Even when you turn 30, people still think you look like a child regardless of whether or not you're wearing heels, real pants, and an oxford. My students (even the ones with good grades) are all convinced I am not over 24. Thanks, mom and dad, you passed down a lot of unfun genes, but at least I picked up the "ages well" gene. Anyway, this color looks awesome on you, and sneakers with dresses is like the warm weather version of boots with dresses, no? I've never tried ASOS because I'm afraid of their sizing, but they have CUTE stuff. Such a pretty dress on you!! I haven't ordered anything from ASOS but today I'm seeing so many great pieces from there. So cute! 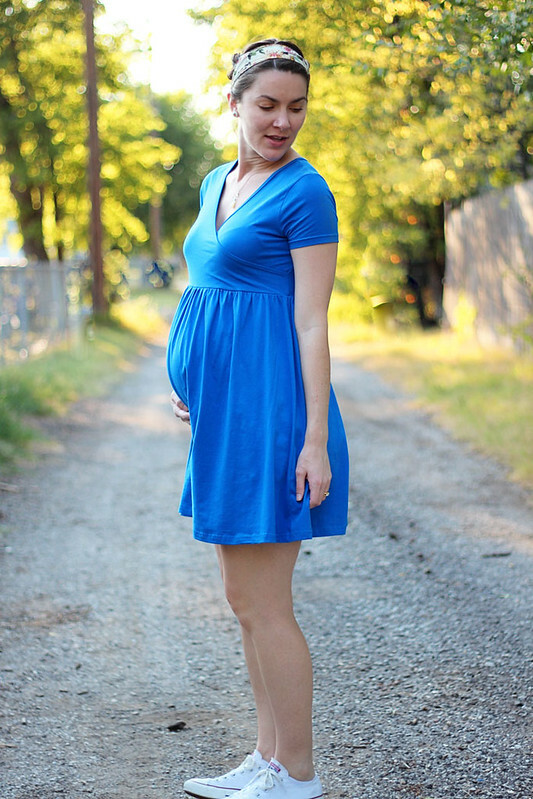 I looked at Asos' maternity stuff but never ended up trying it - this one is a great find. And I just love a cute dress + white sneakers look. Such a cute dress! Blue is your color! I haven't ordered anything from ASOS yet but I've seen a lot of pieces I like. If I could buy the entire ASOS maternity line, I would! Great choice...this dress is fantastic. Enjoy looking young. One day it will end - although I did get carded the other day!!! That made my whole week. You look like an adorable, happy mommy-to-be! Asos killlllssss it for me so much. Plus that freaking shipping is so great! Babies having babies... that's my catchphrase! Look how cute you are! Love that dress. And I totally know how you feel. 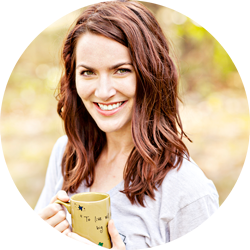 Sometimes when I find out someone is pregnant, it takes me a minute to remember that it is OK and not like an "Uh oh!" Aw look at you with your adorable headband and dress! I know what you mean about not feeling old enough. It's like, is this allowed? Are the pregnancy police going to stop me when I start showing? You try so hard NOT to get pregnant it's a weird mindset when you are trying and get pregnant! Such a stunning colour on your skin tone, love the style on you. You look beautiful! Okay you are adorable. Plus, I am over 30 and I would still rock this look! Adorable!! I've drooled over several ASOS maternity dresses, but have yet to buy one. Guess I shouldn't start at almost 38 weeks. Haha. I think you look super cute! I have never ordered from ASOS before but I've seen so many cute things from there lately I think I should check them out! Well girl you LOOK adorable, not childish! Promise!!! :) you're so cute. Happy pregnancy! lol @ babies having babies! This outfit is adorable, I love every part of it! I'm glad you had a good experience with ASOS. They do have great stuff, so now that I finally have my dresses in the right size, no complaints! LOVE ASOS! Thanks for sharing this! The color is great on you. You look great, you really are glowing! I think the same thing when Adam and I talk about having kids, then I realize I'm 28... how did that happen?! 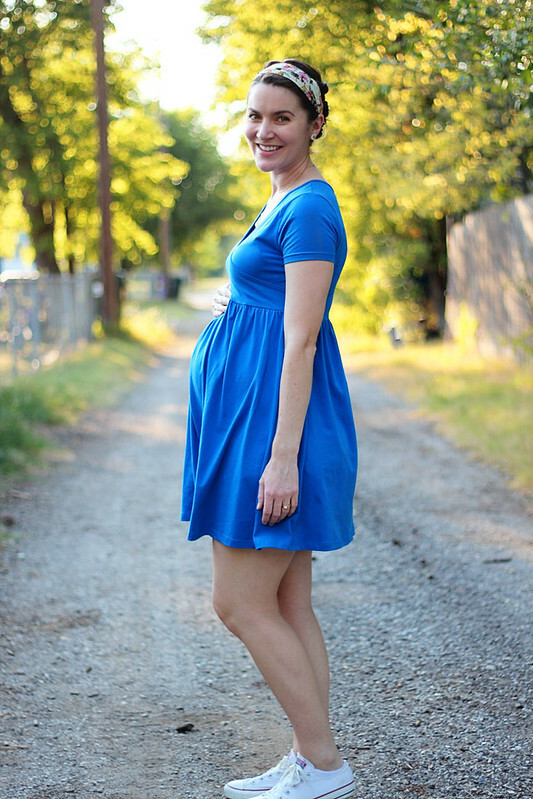 Oh, this is SUCH a great maternity dress! And you're so funny - you're not a baby! I was 26 when I had my first... though looking back, I was sort of a baby. Ha! Looking so pretty in blue!! !